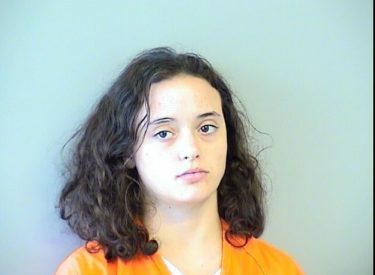 TULSA, Okla. (AP) – A first-degree murder charge has been refiled against a Tulsa woman who was previously found incompetent to stand trial. Court records show prosecutors refiled the charge Tuesday against 27-year-old Michelle Millikin in the 2011 stabbing death of 59-year-old Gary Bailey. The initial murder charge was filed in 2011 and dismissed in 2013 after Millikin was found unable to attain competency. Tulsa County assistant District Attorney Kevin Keller told the Tulsa World that there is now “enough of a question” about whether Millikin’s competency has been restored to reconsider the case. Court records do not list an attorney to speak on Millikin’s behalf. She pleaded not guilty to the charge after it was first filed in 2011.